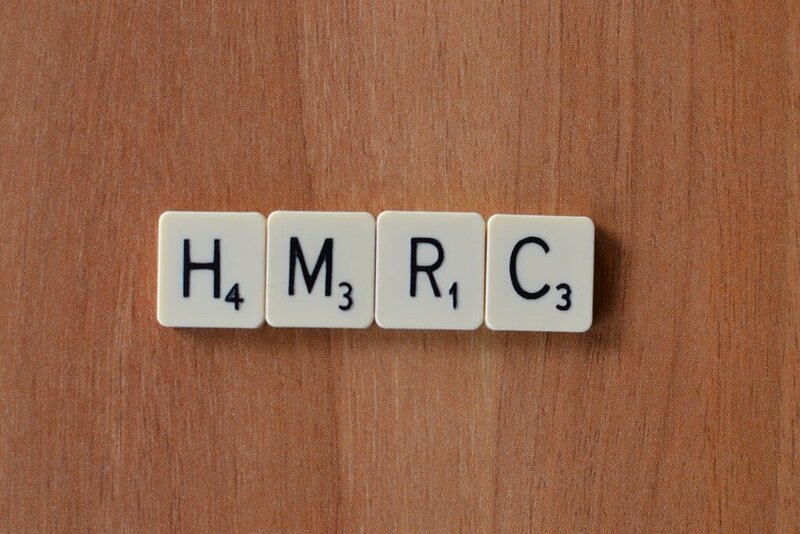 HMRC applies a process of surcharges and penalties when a company is late paying their VAT bill. This also includes the late payment of TAX..
Their are deadlines in place for filiing VAT and TAX returns and payment and generally this is one Month plus 7 days from the end of each accounting period. full payment for the VAT due on your return hasn’t reached their account by the deadline. Surcharges can be as much as 15% of the VAT due.